WATCH: A demented, and rather unpleasant deleted scene from one of this year’s finest, 13 Assassins. 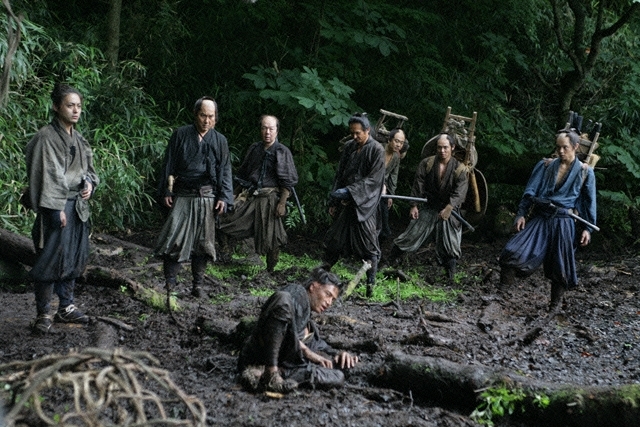 While the finished film was relatively straight-laced by director Takashi Miike’s usual standards, this gives a hint at the more outré direction it might have taken. This entry was posted in Bits and pieces and tagged 13 Assassins, deleted scene, film, Justin Bieber, Takashi Miike on July 9, 2011 by Ashley Clark.